Crossroad Slip-On Shoe Only $17.99! You are here: Home / Great Deals / Crossroad Slip-On Shoe Only $17.99! Dual elastic straps over foot keep this pair from giving you the slip. They stay comfortable thanks to a contoured footbed and non-slip rubber sole. 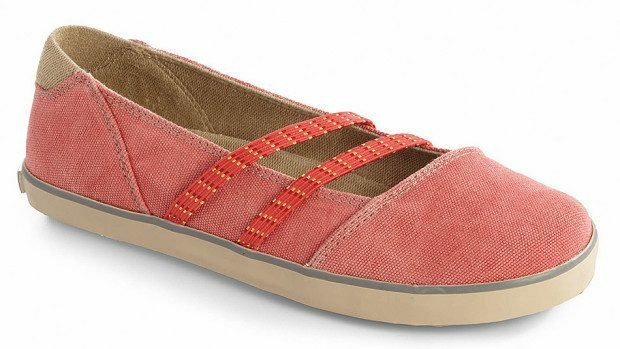 The Crossroad Slip-On Shoe for Only $17.99 has a canvas upper and fabric lining to keep your feel cool, comfy and stylish! Be sure to check this deal out now!